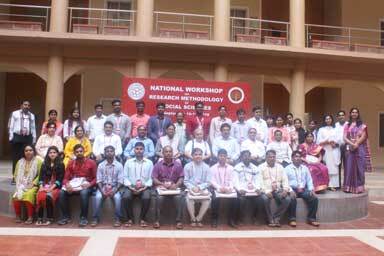 Cuttack: “National Workshop on Research Methodology in Social Science” was inaugurated in Sri Sri University. The workshop is scheduled from 10th to 16th September 2018 at Sri Sri University, Cuttack jointly with Association of Indian Universities (AIU) New Delhi. The event witnessed participation of 50 participants from various Universities of India. Eight resource persons are scheduled to deliver lectures on all the nuances of research in social sciences. The Chief Guest of the Inauguration Programme was Prof. (Dr.) Ishan Patro, Vice Chancellor of Ravenshaw University. 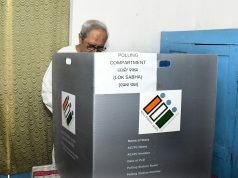 He emphasized on the need of one pointed focus, awareness and the art of learning from everyone in social science. He reminisces his experience as a research scholar. In the presidential address to the august gathering of researchers and teaching professionals, the Vice Chancellor, Sri Sri University, Prof Nand Lal focused the need of selecting a good publication. He also deliberated his concern about the lack of citations in social science research in comparison to Science and Technology in India. 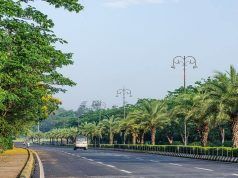 The social scientists of India need to gear up for authentic and meaningful research in an era, where everything is available at the fingertip due to the advancement of Information and Technology. The welcome address of the inaugural session was delivered by Dr. P.S. Subbarao, Dean, Faculty of Commerce and Management Studies, Sri Sri University and an introduction speech by Dr. Amarendra Pani, Deputy Director & I/C (Research Division), Association of Indian Universities (AIU). 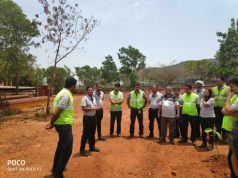 Dr Pani has narrated about the facilities existent in AIU and how the organization is aiding values to the education in India since last one century. Dr Usha Rai Negi, Assistant Director in AIU was also present in that occasion. The week long workshop had presentations and sessions on different topics in Research field. The first day covered the introduction to Research whereas the second day focused on conceptualizing models. Sessions on third day were concentrated around Research design and Statistics. And the final days were focused on Analysis and Report making. These detailed sessions were conducted by experienced faculty and Researchers from different Universities. The inaugural session was concluded with the vote of thanks by the coordinator of the workshop, Dr Subash Nath, Associate Professor at Faculty of Commerce and Management.